Save a Life Event. Food and entertainment. 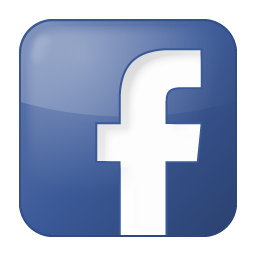 11330 Santa Monica Blvd, Los Angeles, California 90025 . 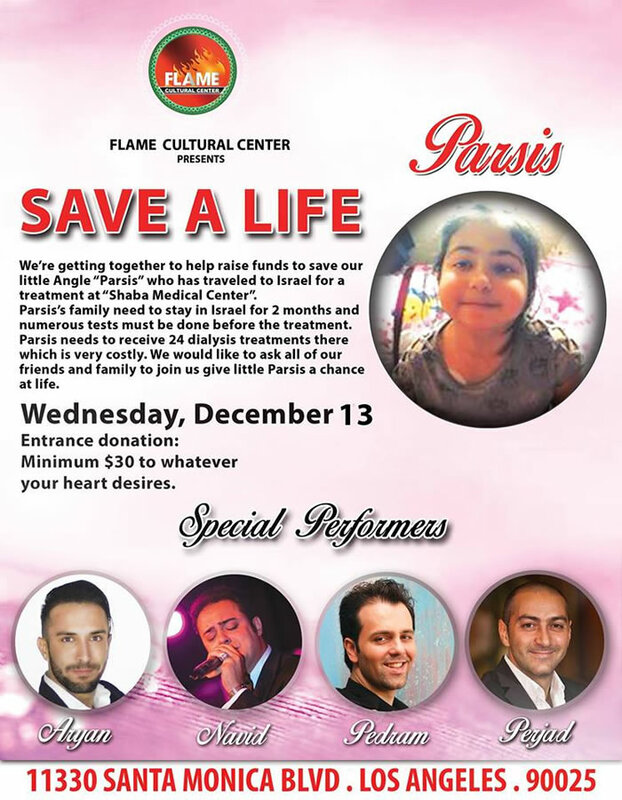 We’re getting together to help raise funds to save our little Angle “Parsis” who has traveled to Israel for a treatment at “Shaba Medical Center”. Parsis family need to stay in Israel for 2 months and numerous tests must be done before the treatment and she also needs to receive 24 dialysis treatments there which is very costly and has to be paid cash. We would like to ask all of our friends and family to join us give little Parsis a chance at life.